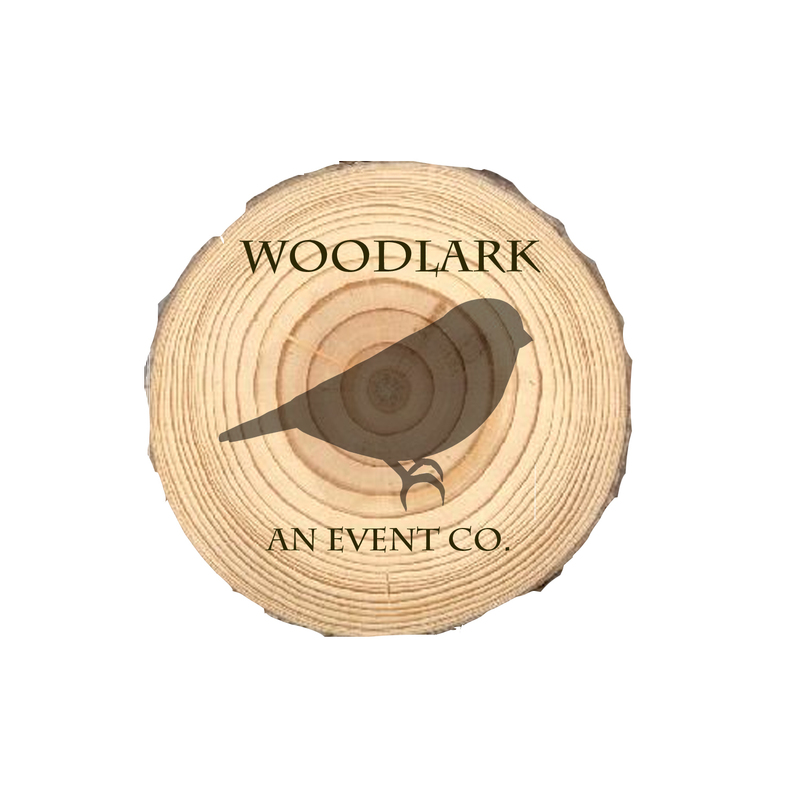 Services | Woodlark, an event co.
I’m here to help with ANYTHING a host might need, from initial budget consultation and concept boards, to full-scale wedding design and day-of coordination. No project is too small or too large…my priority is to do whatever you need me to do, so you can get those party pants on and enjoy the festivities! Also available for other events such as bridal & baby showers, rehearsal dinners, corporate events, graduation parties and bar & bat mitzvahs.